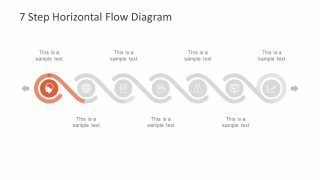 The 7 Step Horizontal Flow Diagram for PowerPoint is an infographic timeline process chart presentation. 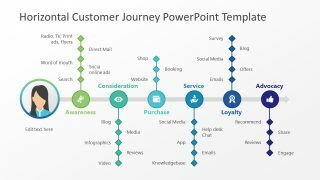 This PowerPoint timeline template is useful work flow tool to present several business activities. For example, explain the product development procedure or the marketing strategy through 7 simple steps. 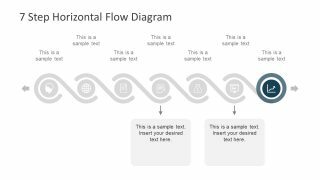 Similarly, the horizontal template flow diagram can also demonstrate the time management plan. Or, present the performance report, enabling the higher management to track company’s progress graphically and take actions accordingly. 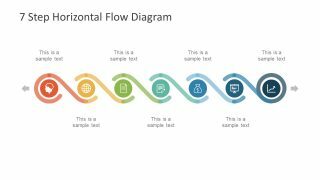 Further, the PowerPoint contains colorful gradient design of horizontal flow along with 8 further slides to highlight each segment. 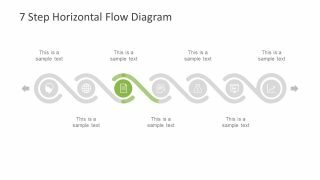 The template diagram has infographic circular icons and curve lines to show the direction of processes. 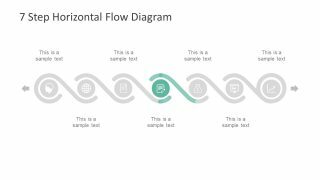 For instance, the curve around first icon goes under the second icons and another curve line around the second infographic. 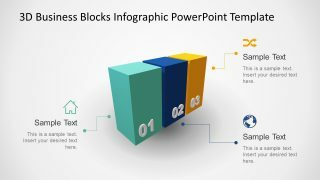 The cool infographic template of 7 Step Horizontal Diagram for PowerPoint is an outstanding professional presentation. 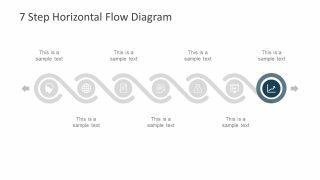 Here, the infographics representing each step of the horizontal timeline flow can depict many terms. Such as, entrepreneurship, trends, innovations as well as the productivity and growth on the company. 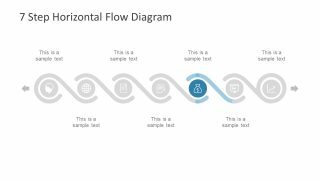 Also, these graphics assists the presenter to engage their audience by visualizing the work flow and business process models. 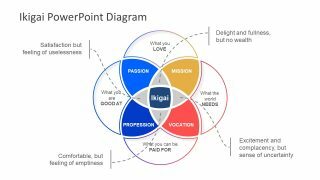 This is a business and management presentation template ideal for outlining the strategic plans and interdependent process sequence. 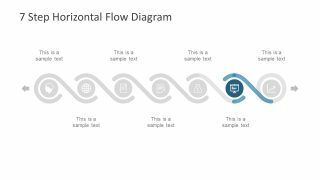 The SlideModel has another diagram template of horizontal flow with 6 steps in the premium catalogue. The PowerPoint diagram of horizontal flow is an editable 7 step template enabling users to modify its graphic content. For instance, changing the colors to 2-tone for a gradient effect and adding gradients to the curve lines. Similarly, change the font, style and size of the placeholders given in each slide. 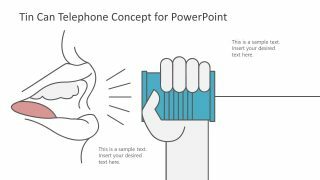 Moreover, the last slide has another placeholder design useful for adding more textual content like notes. 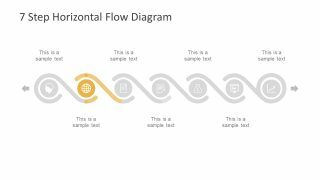 This presentation of horizontal flow diagram contains infographics like human head, globe, report, trend chart and more.